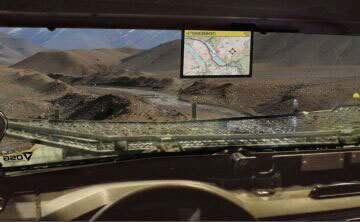 Windshield built in LCD digital screen (ScreeneX) is the world’s first windshield with a built-in LCD digital screen. 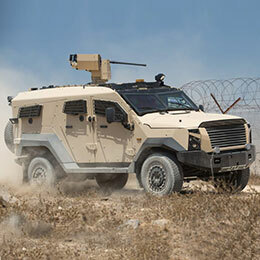 The ScreeneX is suitable for both military and civilian platforms. The feature-rich ScreeneX’s digital display is fully integrated with the vehicle’s window system, maximizing the space within the driver’s compartment. 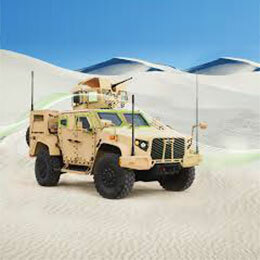 Heightened situational awareness - Capable of high-resolution video, text and graphics, the ScreeneX displays data or maps sent from a control room, as well as output from other vehicle systems and sensors. 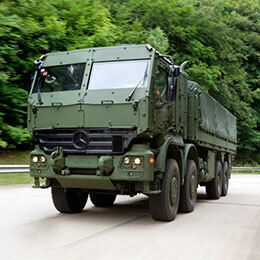 The digital screen can be installed in any portion of the driver or passenger windshields, and can be connected to a rear/side camera for increased driver awareness. 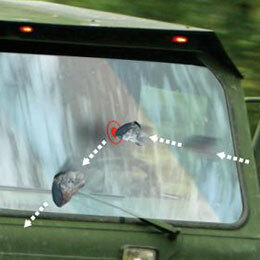 The rugged ScreeneX features an overlap of armored steel, ensuring no decrease in the protection level of the vehicle’s window. 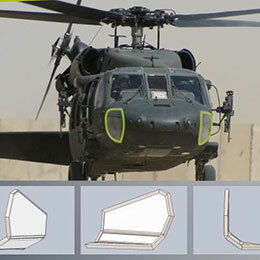 In addition, the DSW’s military-grade screen is fully protected from ballistics, theft or vandalism.